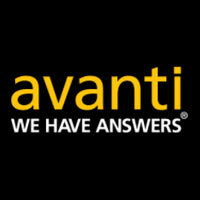 TORONTO, Oct 2, 2015 – Avanti Computer Systems Limited, a leading provider of Print MIS solutions, announced continued revenue growth for FY2015, ending August 31, 2015, with year-over-year revenues up 15%. The company attributes its success in part to its continued investment in R&D, as well as its unwavering commitment to customer service. In September, Avanti Slingshot received JDF Certification from the CIP4 organization, making it the only JDF-certified cloud-based Print MIS in the market today. Certifications were received for both MIS to Prepress and Integrated Digital Printing. 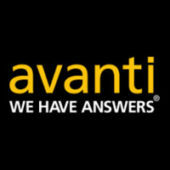 In addition, the company added new enhancements and improvements to the Avanti Classic platform, with the release of Version 14 in July. Avanti is hosting its annual User Group conference October 6 – 9 in Niagara Falls, Ontario and, for the first time, will be offering concurrent sessions for both its Avanti Classic and Avanti Slingshot customers.